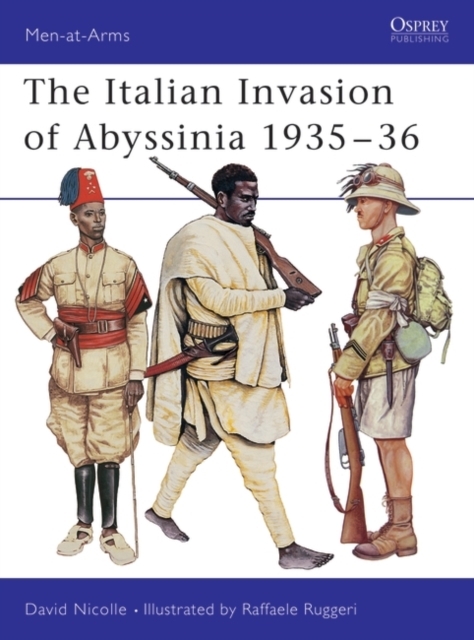 An account of the Italian invasion of Abyssinia in 1935. It took just seven months to defeat Emperor Haile Salassie, using poison gas against an army equipped mostly with medieval weapons. The campaign was an important lesson to Nazi Germany of the ineffectiveness of the League of Nations.